Created in 2002, Artemisia is both floral and fruity with a beautifully sensual powdery dry down. Caramel soft, sweet, powdery and silky. 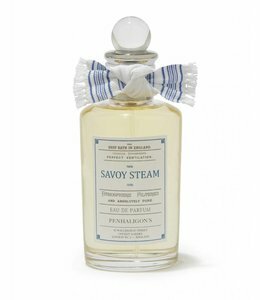 Penhaligon's fine fragrances are made in England using the finest rare ingredients; from hand-squeezed bergamot, to jasmine at twice the price of gold. 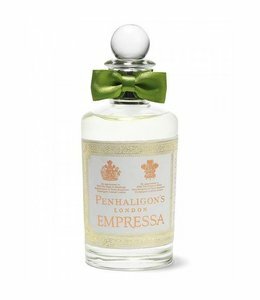 The signature Penhaligon’s fragrance bottle is to William Penhaligon's original design: clear glass with a distinctive ribbon-wrapped top.